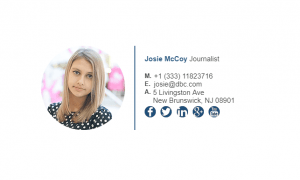 Journalists are often emailing people to get interviews or stories from them and this means a lot of daily outgoing emails. 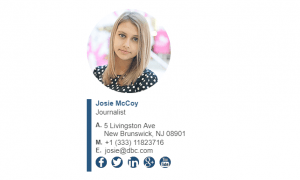 Sending emails without an email signature means your recipients don’t get an idea as to your position or what stories you have covered in the past. 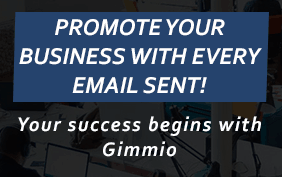 Having an email signature gives you professional credibility, and in the long run that is how you build a name or brand. 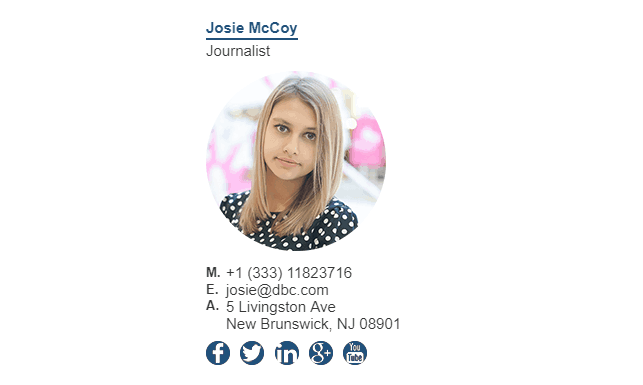 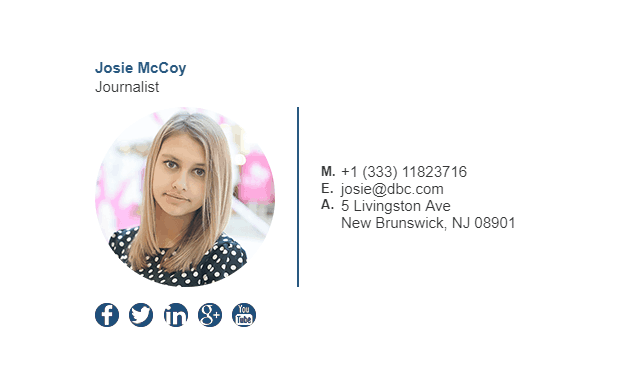 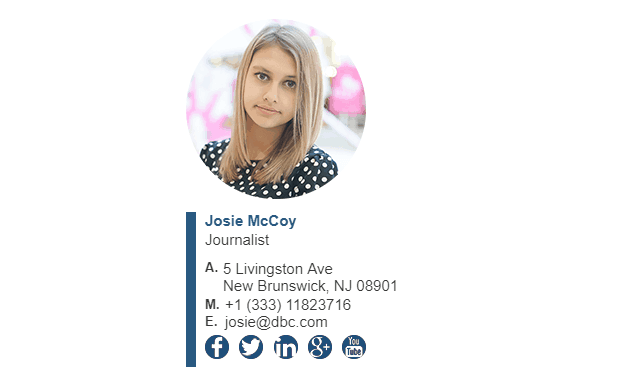 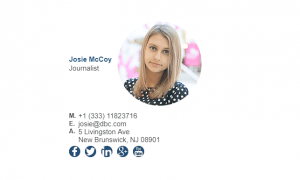 Have a look at our journalist email signature examples! 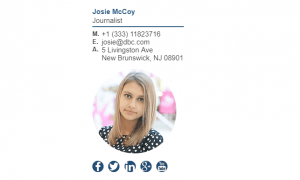 What Should Be Included in a Journalists Email Signature?